Our Leaves Lace Stick On Strapless Push Up Bra is the one of your best choice of invisible push up bra. With light pink pattern on the surface, the vivid black leaves embroidering on it, the pearl inlay as the botton in the middle. It totally increase your sexual attractives in your life. 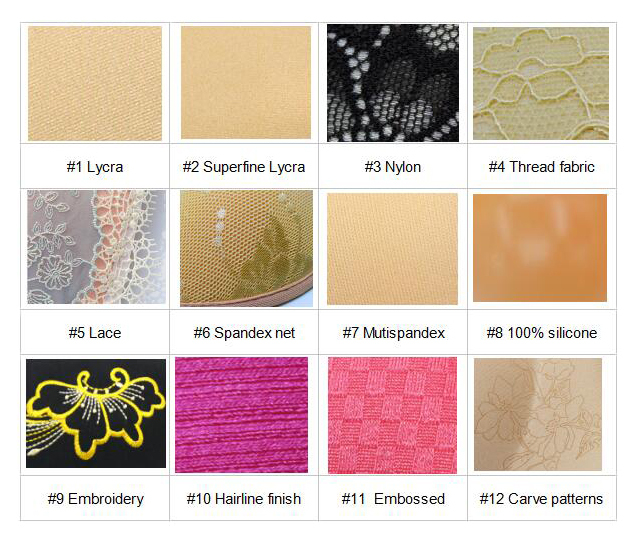 Looking for ideal Black Lace Adhesive Bra Manufacturer & supplier ? We have a wide selection at great prices to help you get creative. All the Strapless Push Up Bra are quality guaranteed. We are China Origin Factory of Silicone Strapless Push Up Bra. If you have any question, please feel free to contact us.